Announcing new SAORI studios in California! I want to let you know about two new Saori Studios that have just opened recently in California. 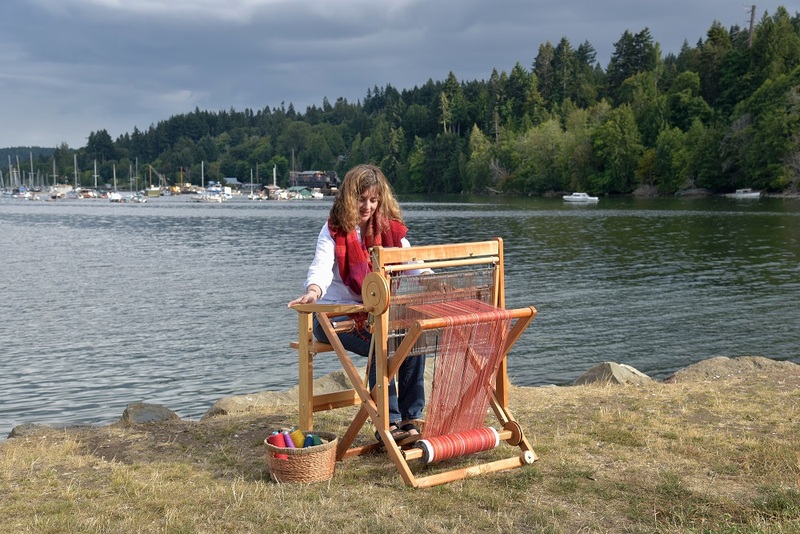 Jill and Lynn have both been to Salt Spring to explore Saori weaving and I am very pleased that they have both taken the steps to open their own studios. It means more opportunities for more people to learn about Saori weaving! Yay! Also, Saori Global has a new page listing all of the Canadian and US Saori studios for easy reference. You can find it here for those of you in other areas of North America. If you need more information about Saori in other areas of the world, please contact me. 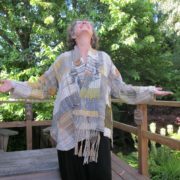 http://saltspringweaving.ca/wp-content/uploads/2016/11/SAORI-Salt-Spring-logo-1-1030x158.jpg 0 0 Terri http://saltspringweaving.ca/wp-content/uploads/2016/11/SAORI-Salt-Spring-logo-1-1030x158.jpg Terri2010-10-15 17:21:172010-10-15 17:21:17Announcing new SAORI studios in California! It is so inspirational to look at others’ Saori weavings. Think I’ll skip my jobs today and sit down at my new loom. Can anyone go to the Designing Women series or do you have to be a member? When does it start? I’d love to get more clothing ideas!